“The colossal sanity of Paris is strong enough to transform the worst unrealities of tourism,” the British architectural critic Ian Nairn observed. He was referring to Montmartre, the village-y quartier in the 18th arrondissement, which he pronounced Montmartre fake and unduly praised. Once home to Picasso, Toulouse- Lautrec, Modigliani, Van Gogh and other Modernist icons, the streets around the Place du Tertre are perpetually overrun with tourists who fall hard for the neighborhood’s quaintness. But the northern part of Montmartre, near the steeply-pitched rue Martyrs, isn’t fake at all. Plus, it has recently benefited from a youthful infusion of energy. There you’ll find good cafés, bakeries, interesting restaurants run by ambitious young chefs, and more. 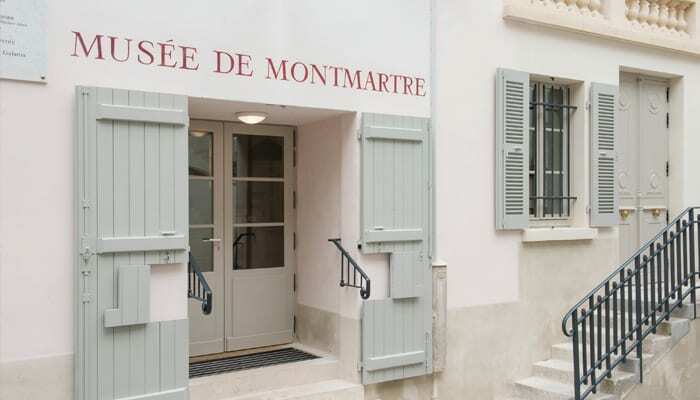 If it’s your first visit to Montmartre, start by getting your culture fix at the quartier’s eponymous museum. Located high on the hill known as La Butte, not only does the Musée de Montmartre have paintings by Toulouse-Lautrec, Murillo, and others, it also has an entire gallery devoted to the lost art of the French can-can. Afterwards, it’s always a good idea to pay one’s respects to Degas, Nijinsky, and François Truffaut at the Montmartre Cemetery. Another must-see is the Bateau-Lavoire, the artists’ studios where Picasso painted his Garçon à la pipe and other foundational works. (A fire destroyed all but the façade of the original structure which was rebuilt in the late 70s). And while there are certainly more beautiful churches in Paris than the basilica of Sacré-Coeur, the views over the city from the terrace are staggering—yes, it is worth the climb. 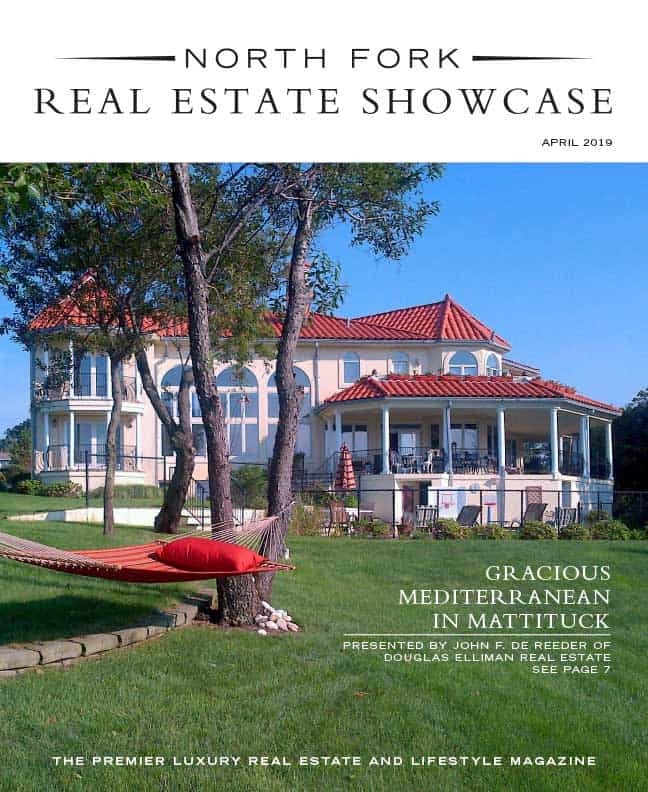 Once you’ve contemplated those sublime prospects, the only place to go is down, so to speak. Earthly pleasures are in abundance at Gontran Cherrier, one of the most innovative bread bakeries in the city, where you can pick up a loaf of rye with red miso. The raffishly handsome Cherrier (tousled hair, muscled arms, five o’clock shadow) has a cult following among the Japanese. Alternatively, do as the locals do and have your morning café crème at Rose Bakery, a veritable Anglo-Parisian institution. Or go straight to lunch. If you fancy a full-on meal, go to L’Arcane, “a culinary tour de force,” according to the Paris daily newspaper, L’Express (lobster and ravioli soup, anybody?). Recently awarded its first Michelin star, reservations are essential. If you’re in the mood for rustic deliciousness, head to Le Petit Bleu, a tiny Moroccan place that serves impeccably-prepared couscous, tagines, and other North African specialties. For more typically French food, try Jeanne B, which specializes in exquisite rotisserie-cooked meats—black foot chickens from Challans, lamb from the Pyrénées, suckling pig, all accompanied by an impossibly rich potato gratin. 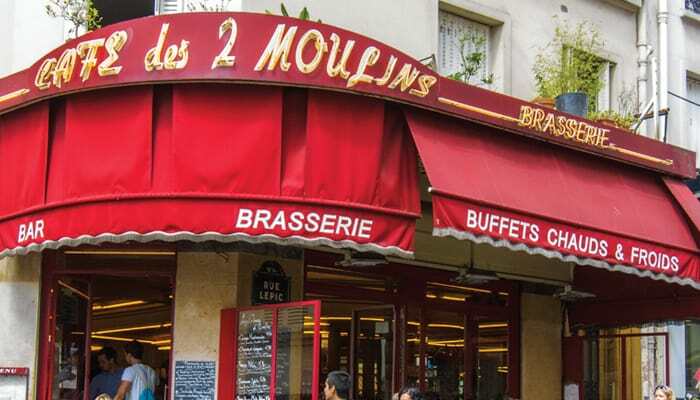 Finally, stop in at Café des 2 Moulins, which achieved fame in the film Amélie. A fantasy? Absolutely, for you’re as unlikely to see Amélie (played by Audrey Tatou) behind the counter as you are to spot the ghosts of Matisse or Picasso darting down the street. Still, it’s a delightful place to while away an afternoon all the same. Long live the unrealities of Paris tourism!